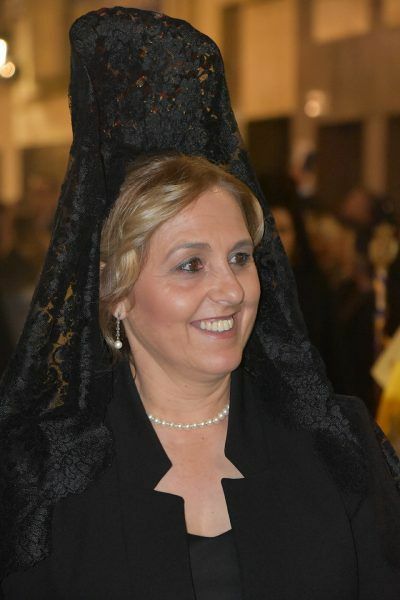 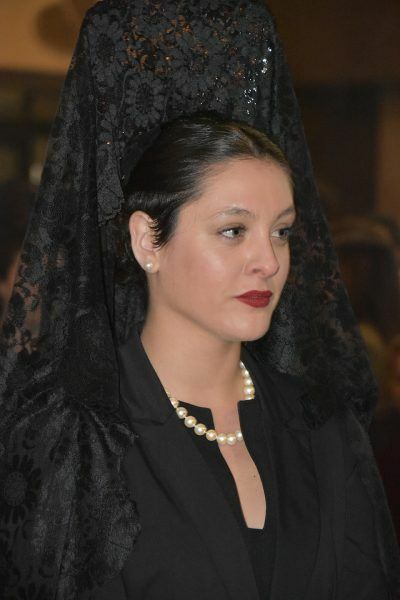 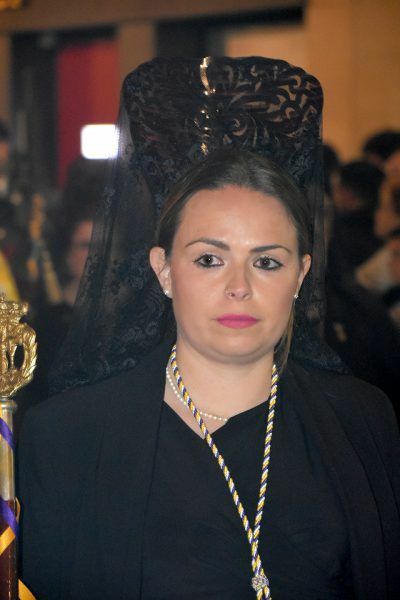 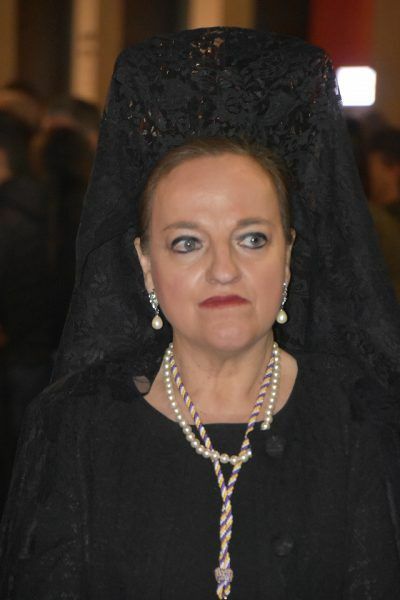 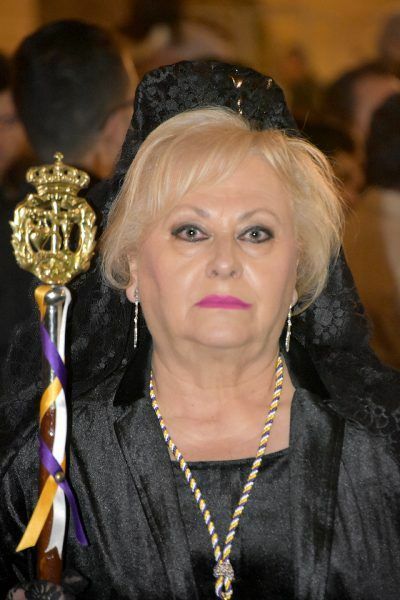 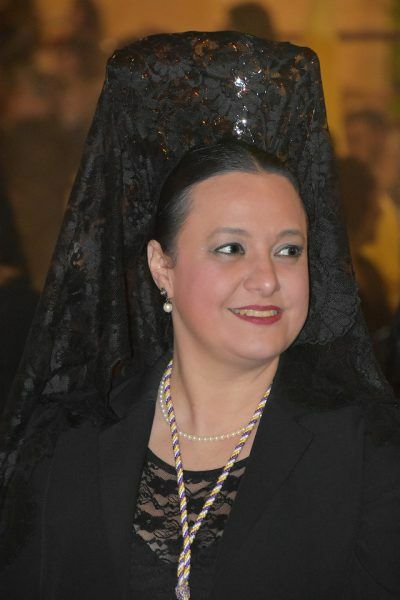 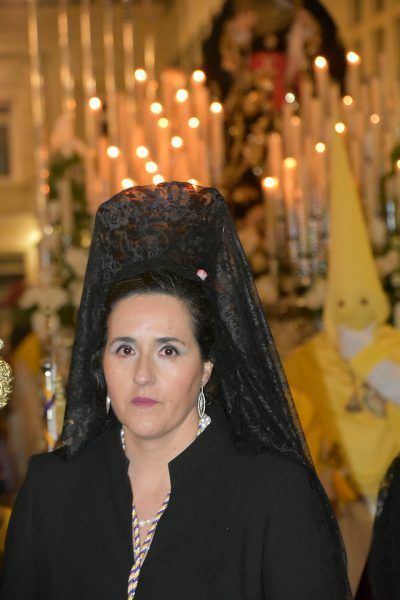 ES MARAVILLOSO VER COMO CADA LUNES ACOMPAÑAN A LA VIRGEN DE LOS DOLORES MUJERES CON PEINETA Y MANTILLA, TRADICIÓN QUE EN LOS ÚLTIMOS AÑOS ESTAMOS VIENDO RESURGIR QUE CADA DÍA SE IMPONE CON MÁS FUERZA…..
EL PASO DE MISTERIO FUÉ MARAVILLOSAMENTE ESCOLTADO POR EL EJÉRCITO DE TIERRA CON EL ESTUPENDO ACOMPAÑAMIENTO MUSICAL DE LA AGRUPACIÓN CRISTO REY Y EL PASO DE PASO DE PALIO CON LA BANDA GUZMÁN RICIS DE BARCARROTA. 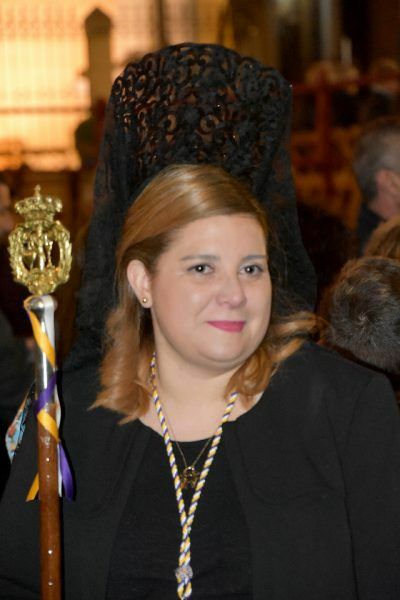 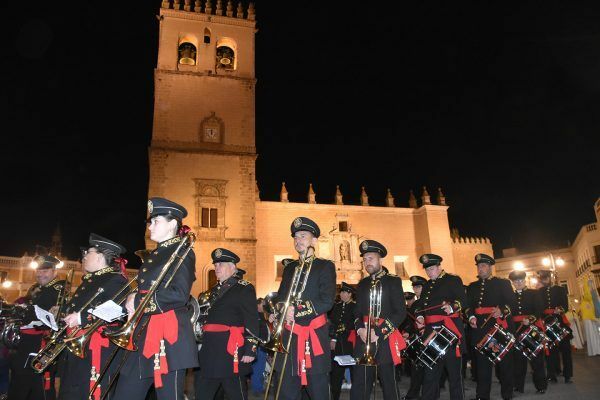 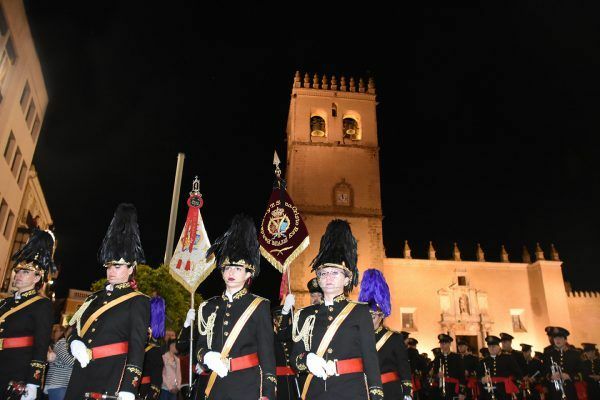 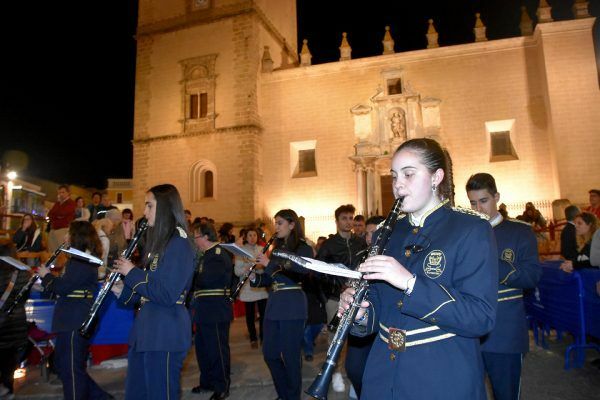 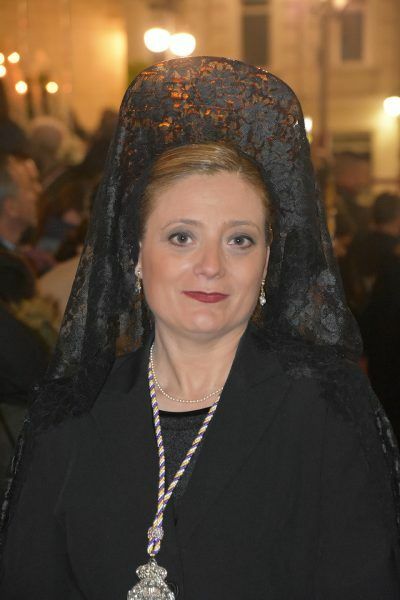 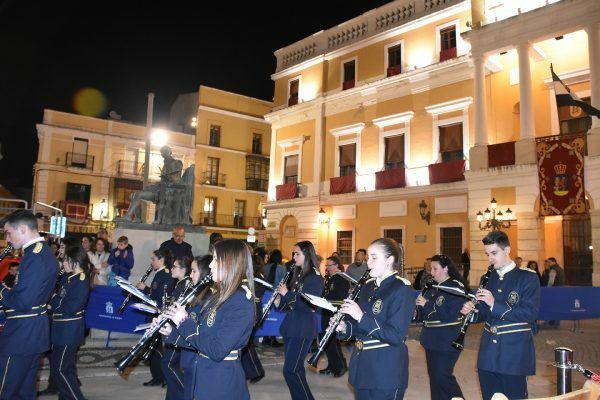 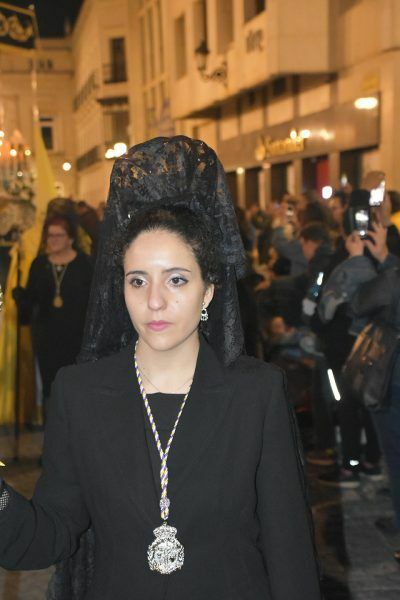 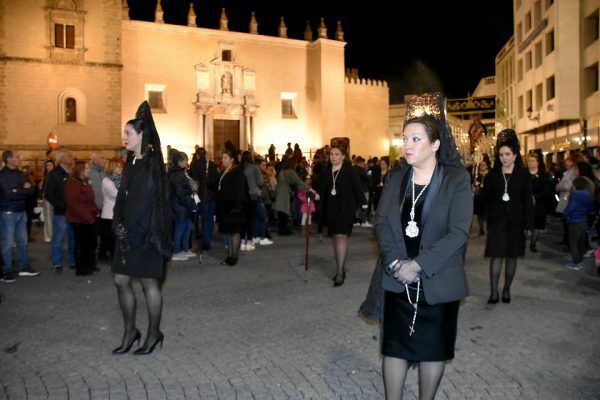 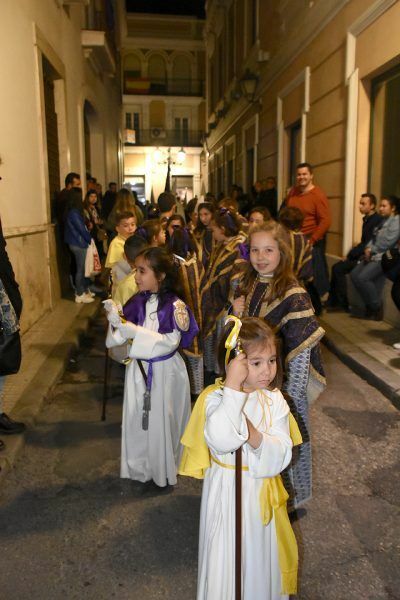 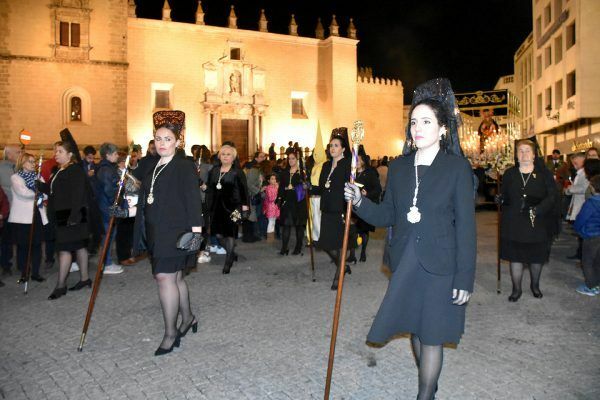 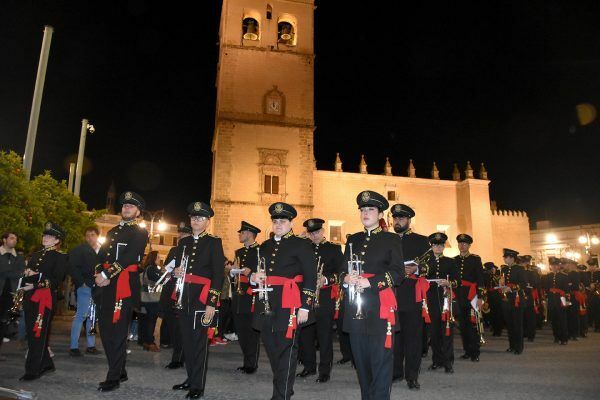 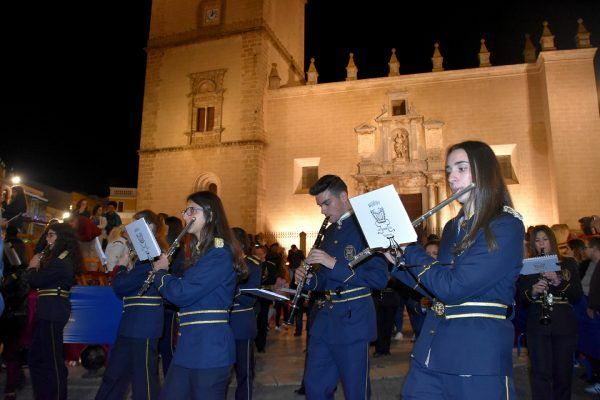 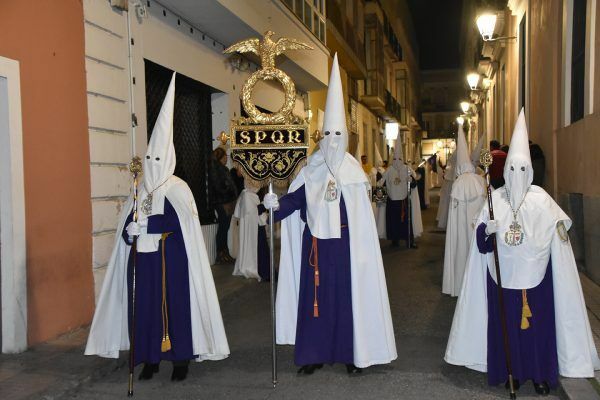 NO FALTARON LOS ACÓLITOS, QUE LA CANTERA ES MUY IMPORTANTE EN LAS COFRADÍAS QUE VEN COMO LA SAVIA NUEVA VIENE CON GANAS DE APRENDER Y DISFRUTAR DE NUESTRAS TRADICIONES. 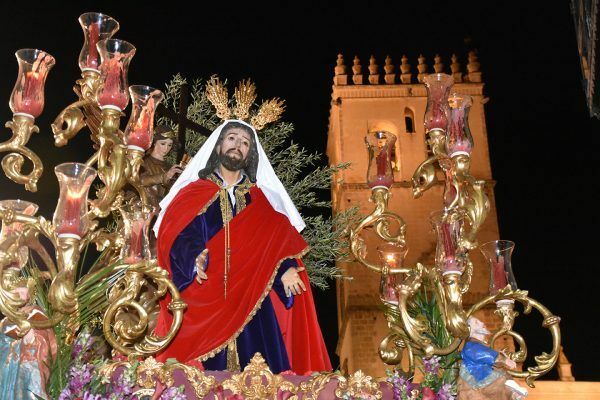 OS INVITAMOS A COMPARTIR CON VUESTROS CONOCIDOS NUESTRO BLOG , PARA QUE LA GENTE PUEDA VERSE Y DISFRUTAR DE LAS FOTOS DE NUESTRA SEMANA SANTA.